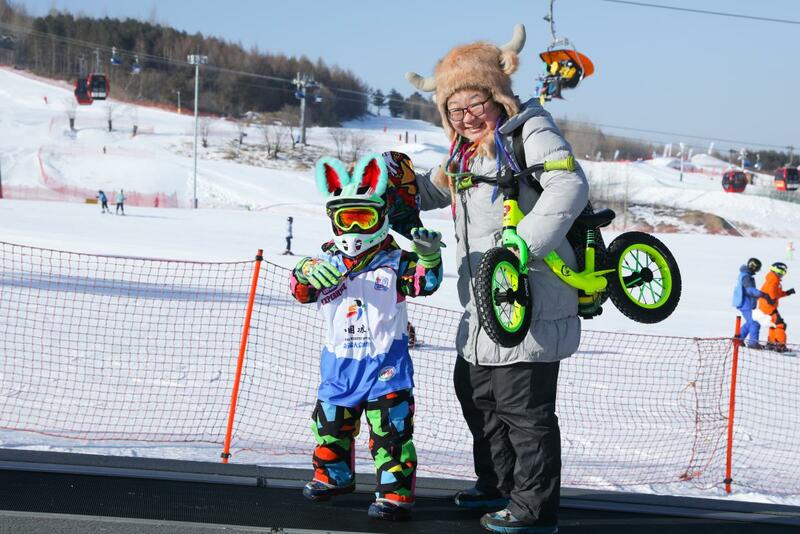 The 5th National Ice and Snow Season，2019 World Snow Day and international Children’s Skiing Festival sponsored by the International Skiing Federation, jointly sponsored by the Winter Sports Management Center of the General Administration of Sports, China Skiing Association, Jilin Provincial Sports Bureau ,was held at Lake Songhua Resort at 9:30am on January 20th. More than 300 groups of families from Changchun and Jilin attended the opening ceremony. At the opening ceremony, more than 100 children performed wonderful fancy basketball and powerful Taekwondo performances. With the announcement of Qin Dahai, Minister of Youth Development, National Winter Sports Management Center, a one-month World Snow Day and International Children's Skiing Festival would be launched. 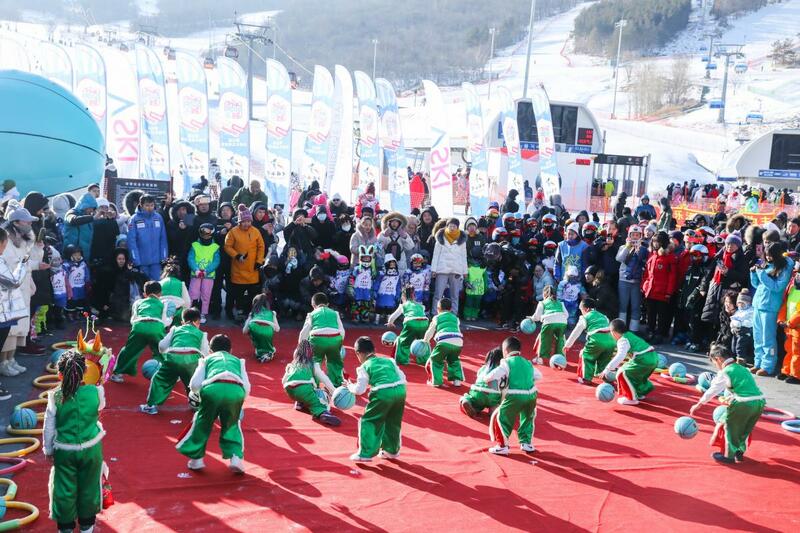 After the opening ceremony, there were "elite snowboarding" contest and family competitions. Children and parents enjoy their happy time in the snow. 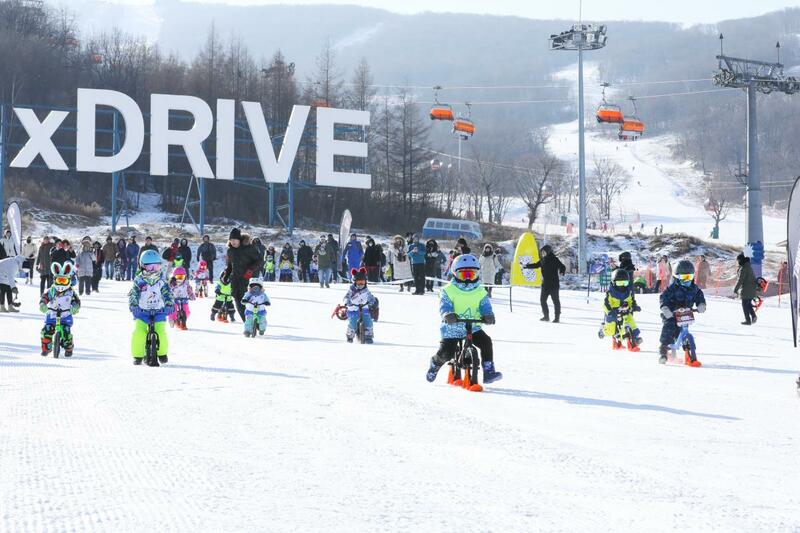 During Children’s Skiing Festival, Lake Songhua Resort offers several skiing discounts for children. 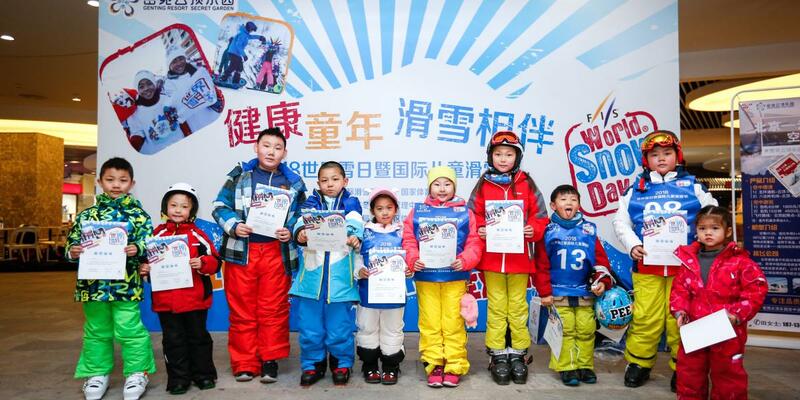 200 children ski for free on the day of the event. Under 12 years old children enjoy free night skiing on every Wednesday, and 50% off rack rate on the other time. Lake Songhua Resort offer two hours snow park and M+B Skiing trails package. V-FUN offers free experience of maze and classes every Saturday. Night family skiing class have one hour class and get another hour free. The Winter Camp will be held during the whole season. On January 27, the Children's Park Competition will be held.